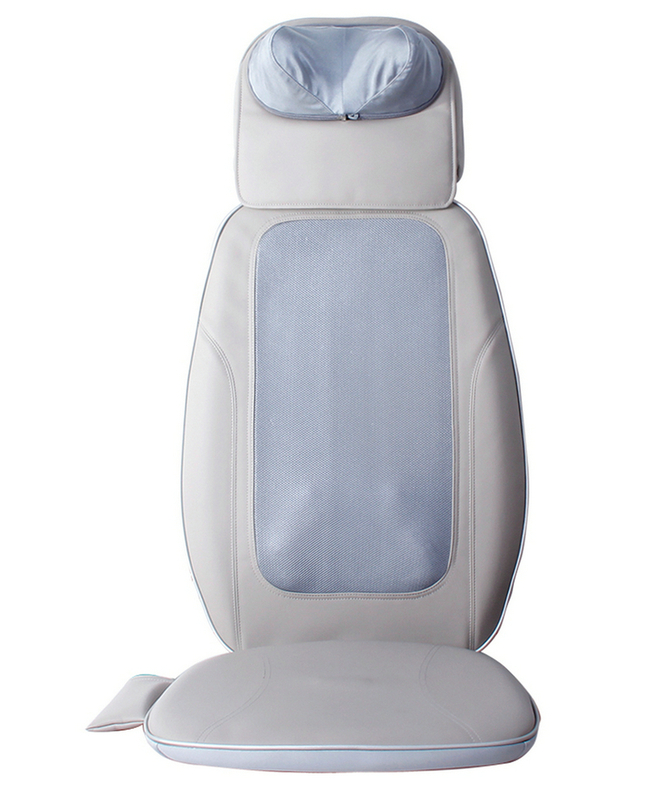 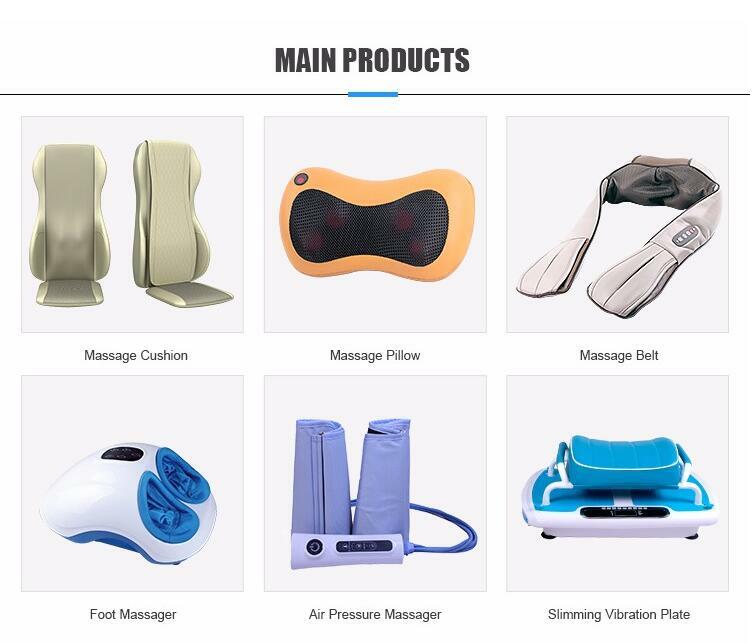 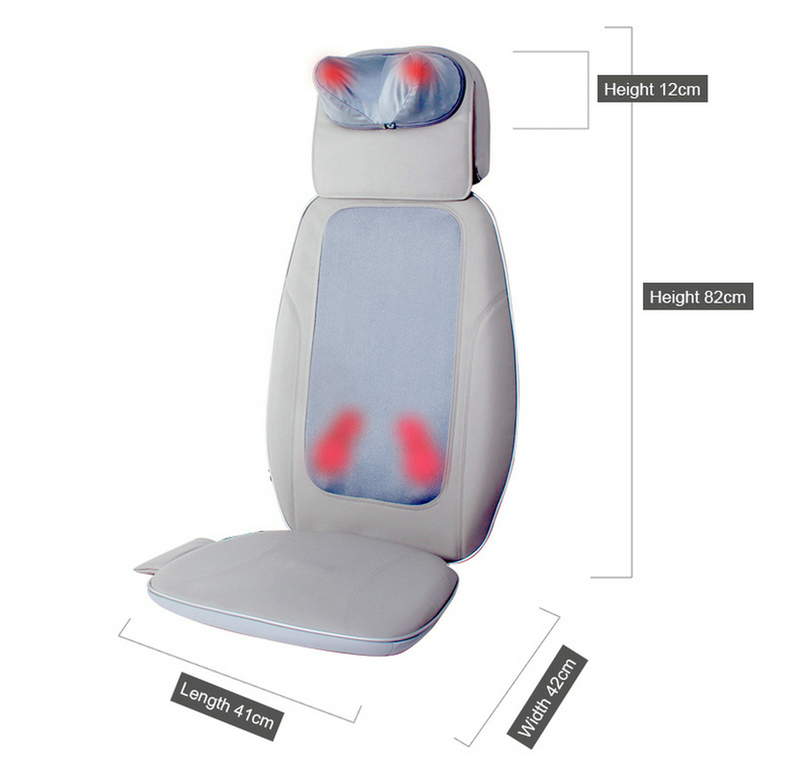 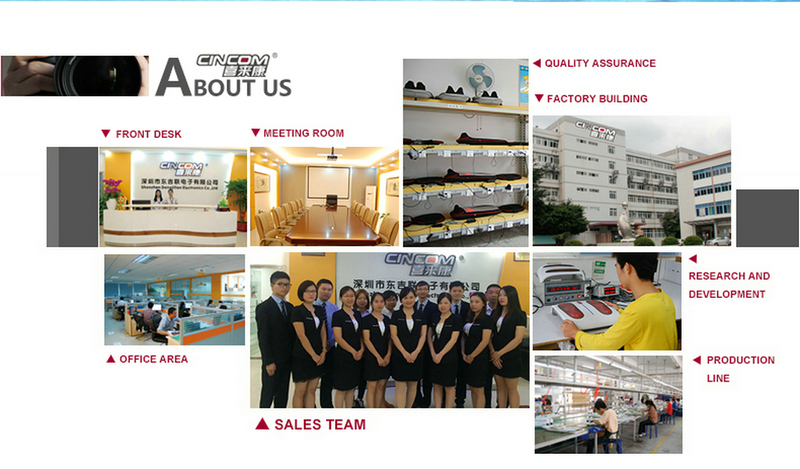 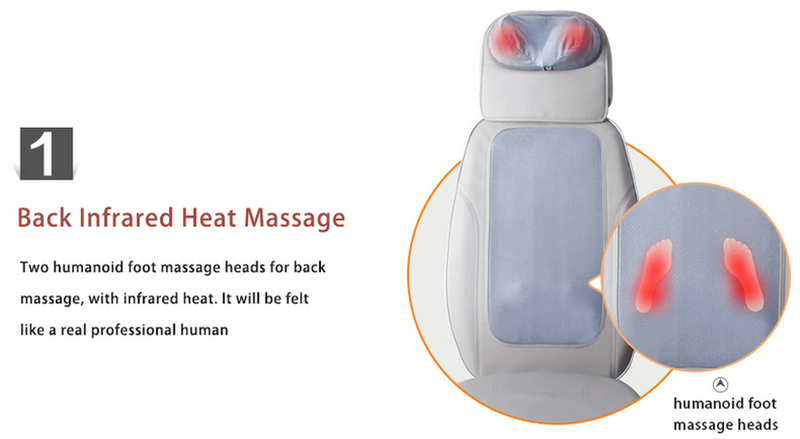 This Massage Cushion is adjustable on the neck height and angle,users can switch it to massage head, neck and shoulder. 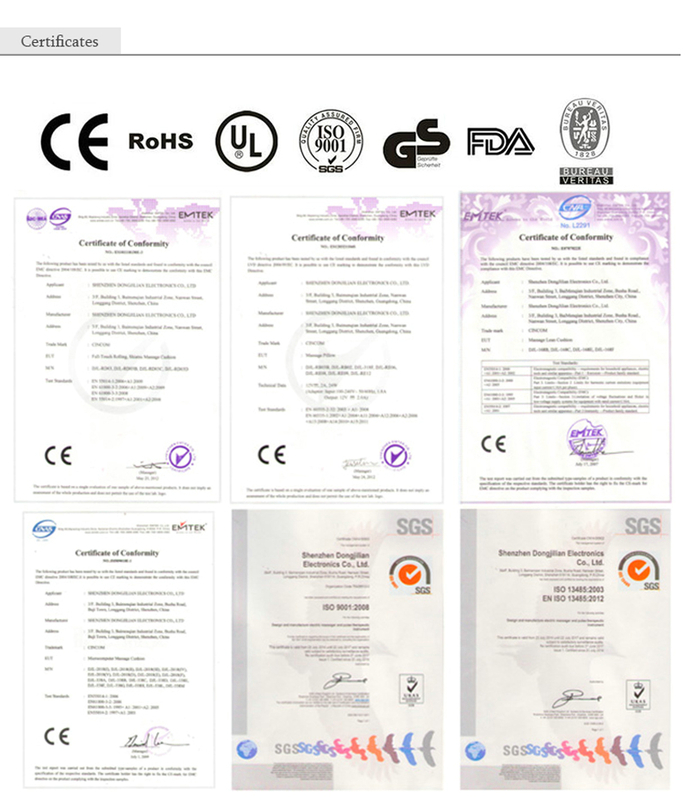 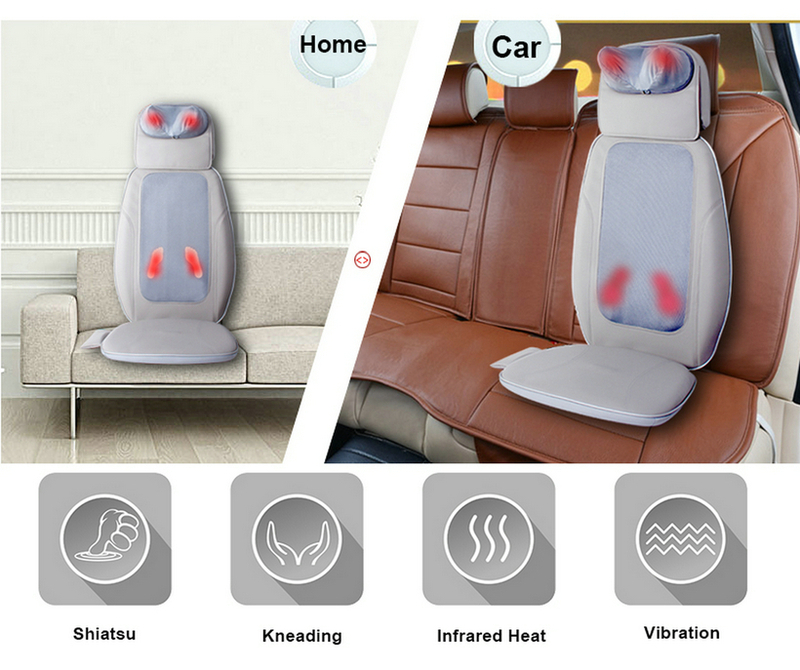 What's more, iit has fan function on the seat, which can make you feel comfortable when massaging, and you can adjust it into cool mode or heat mode, so it 's the Adjustable Massage Cushion. 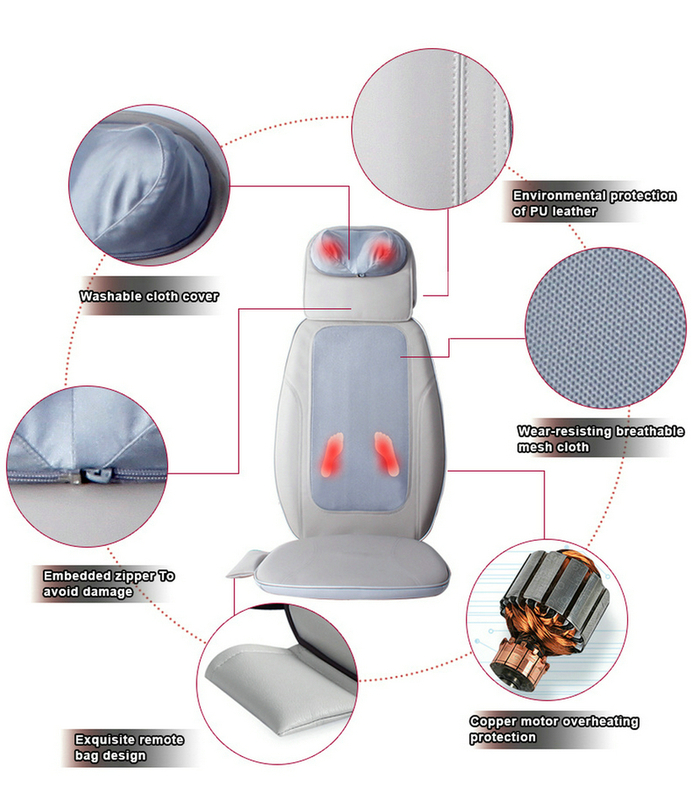 On the neck , there are 2 layers back cover, it's unpacked and washable. 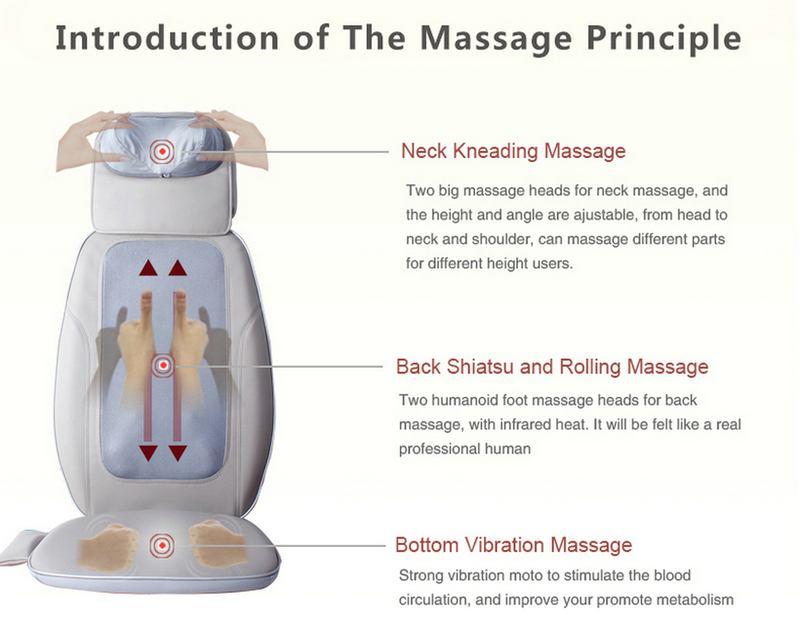 3 levels of adjustable height for neck massage. 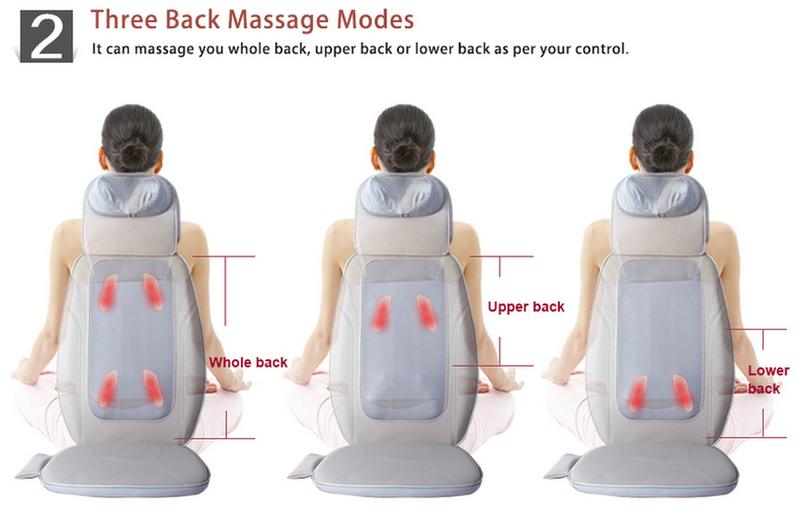 Two layers back cover, easy to wash.